One of the major design aims with the Jordan Eikona 2 is to provide a loudspeaker that is more than a full-range driver. The Eikona is a versatile building block which can be scaled to work across a range of future applications. The Eikona draws upon a heritage which goes back to Ted Jordan’s original design work at Jordan-Watts in the 1960s. The Jordan-Watts Module was a metal-cone drive unit launched at the Audio Fair in 1963. It could be used alone, in multiples or with additional bass units in a variety of enclosure sizes and types. It was flexible enough to reach a range of performance targets and markets. To arrive at this radical loudspeaker, Ted went back to first principles. He threw out much of the accepted wisdom to arrive at what he regarded as a better solution. In an article for Gramophone magazine (Derive from First Principles, April 1964) Ted described the problems facing loudspeaker designers and the techniques he used to overcome them. He used a controlled-flexure aluminium cone with a diameter of 100 mm in order to balance high frequency extension with good bass. A tangential suspension system of three silvered beryllium-copper cantilevers gave a bass resonance of 41Hz with a power handling of 12 watts. In the next blog, we’ll look at these advantages – and how they allow the Jordan Eikona to compete head-on with £16,000 reference loudspeakers. I am very grateful to continually receive updates and news from EJ Jordan designs. 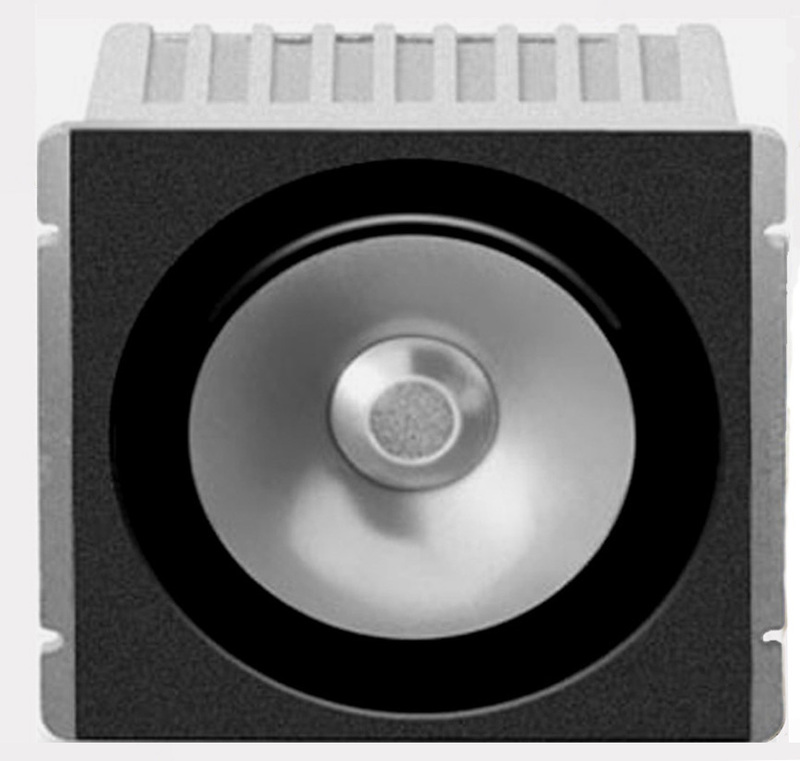 Ted’s units were indeed way ahead of their time and presented many solutions to the problems designed into many moving coil loudspeakers even today. The ultra low mass diaphragm wouldn’t achieve such good low frequency extension were it not for Ted’s unique suspension design. He managed to obtain a very wide bandwidth coupled with superb transient response and excellent stereo imaging which I’m confident is carried through to the Eikona unit today.